WHITE ROCK SHOCK DEFENDING CHAMPION UNION BAPTIST TO BE CROWN 2019 DCRL CHAMPIONS. 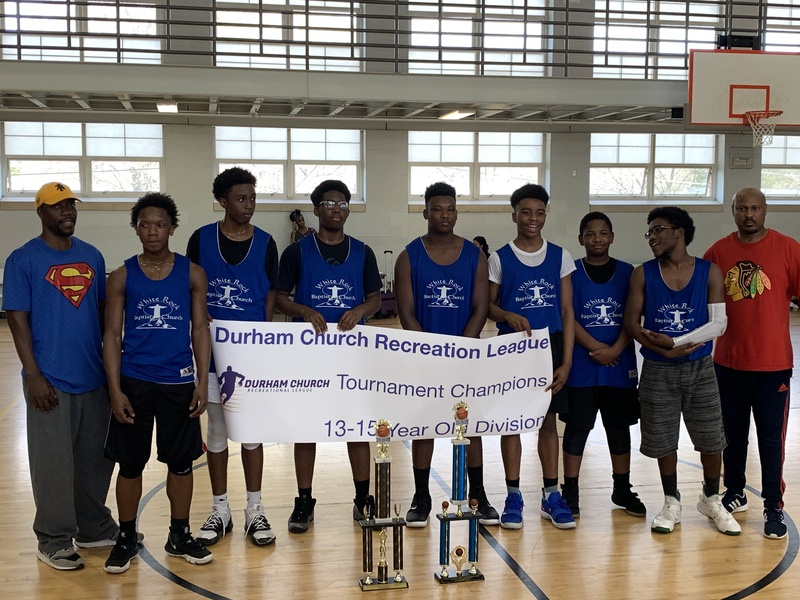 DURHAM, NC- Union Baptist (No.2) look for revenge from a week ago against White Rock (No.1). White Rock got the best of Union Baptist in week 8 behind a 54-38 performance to give them the number one seed in the DCRL Tournament. The game started as a Defense battle as both teams could not get their offense going as Union held on to a 6-5 advantage going into the second quarter. The second quarter started out fast and was dominated by Union BaptistÃ?Â¢? 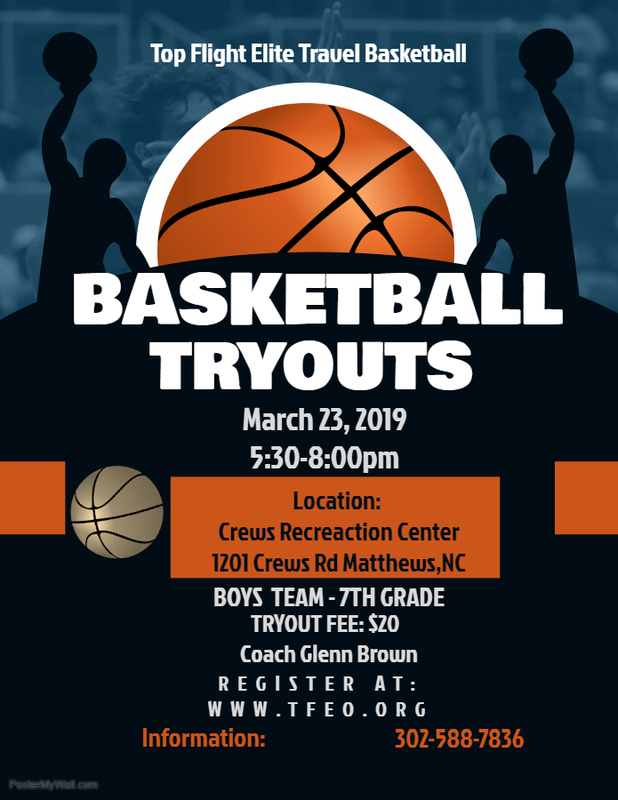 ?s Lorenzo McPhatter, as he connected with big time three-pointer in the second as he scored an important five points to help Union take a four-point advantage 16-12 at the end of the first half. Union Baptist ran out of gas. Union couldnÃ?Â¢? ?t find the spark they needed from their Lorenzo McPhatter in the second half, as he only scored two points to finish the game with 11 points. UB big time scorer Isaiah Jones only two points in the championship game. Union did get some strong scorer from its bench players. Sam Scarborough hit a big-time clutch three-pointer in the first half, as he finished the game with five points. Evan Ballard (3pts), Jeremiah Jones (2pts), Evan Green (2pts). 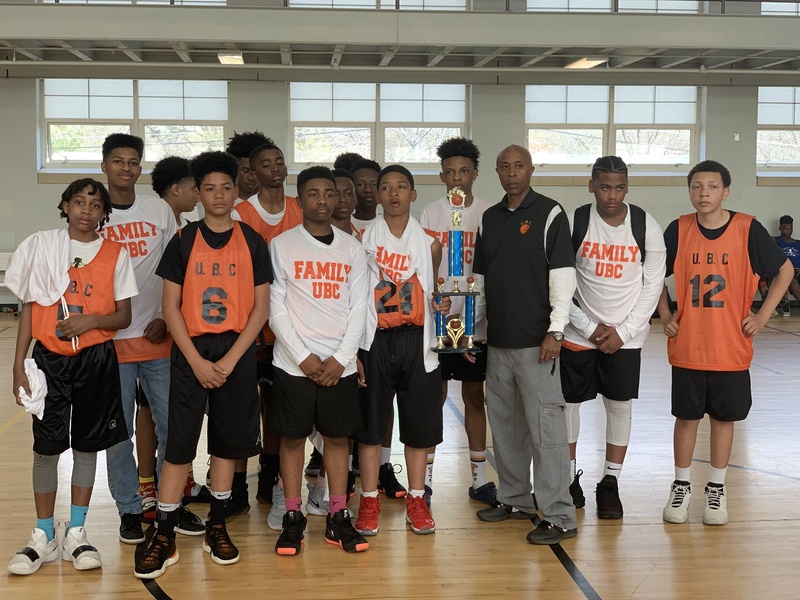 White Rock finish the season with losing just on game at the hands of Union Baptist, was crowned Regular and Tournament Champions. The Semi-Finals games didnÃ?Â¢? ?t let us down as the Mount Vernon 13-15 gave White Rock everything that they had, as White Rock escape the upset 24-20. Mount Vernon was led by J.C. Peaks III with 10 points. Quentin Cozart help Mount Vernon keep the game close by grabbing rebounds and score four of his six points in the second quarter. Ziere Watson and Julius Roberts both finish with a bucket a piece. White Rock started the Semi-Final game off strong and first half lead of 13-5. White Rock was led by a strong performance by Melton Henry in the first half with two clutch three pointers in the second quarter. Henry finished the game with 11 points. TJ McMillian finished with 7 points. Tuandell Johnson (4pts), Dominic Ettson (2pts). 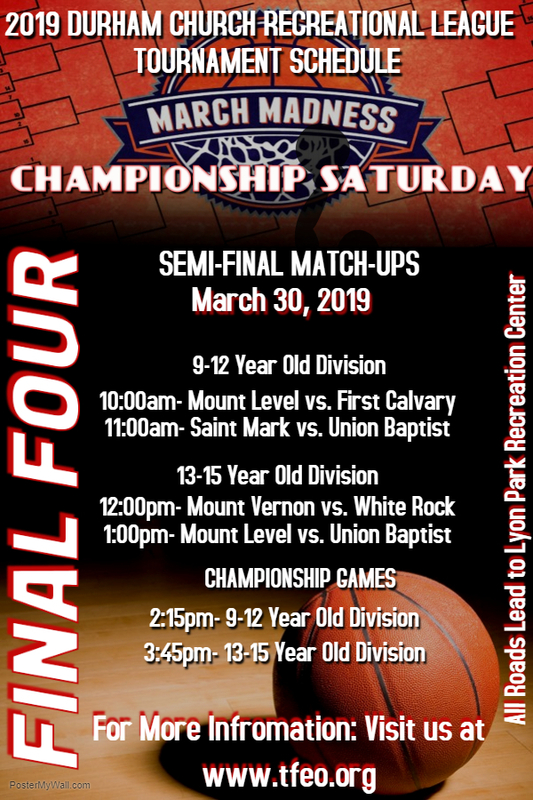 The second semi-Final was an intense back and forth with lead changes, but a strong performance by both teams, but Union Baptist prevails 44-43. The crowd was on their feet and on the edges of their seats in the packed gymnasium as the game came down to the finish seconds. UnionÃ?Â¢? ?s Isaiah Jones led all Union Scorers with 19 points and numerous of rebounds. Jones had a season high against Mount Level. The game was locked even at 18-18 at the end of the first half. Union had help coming from their bench as Jeremiah Jones contributed 5 points, Jayon Hansley 4 points, and Sam Scarborough with 6 points, all from downtown. Lorenzo McPhatter finished with 7 points, and Brandon Riggsbee finished with a single three ball. Mount Level played the best game of their season as Quantez Eubanks dominated the entire game, as he carried Mount Level 13-15 on his back. Eubanks finished the game with 22 points and numerous of rebounds and steals to go along with it. Eubanks could not be stopped. Jaydon Hooper was Eubanks co-partner in crime as they provided a one-two punch against Union. Hopper finished the game with 14 points. The Duo just didnÃ?Â¢? ?t have enough to pull off the up-set of the defending champions. Moses June finished with four points, Isiah Moore and David Smith Finished with 2 points apiece. 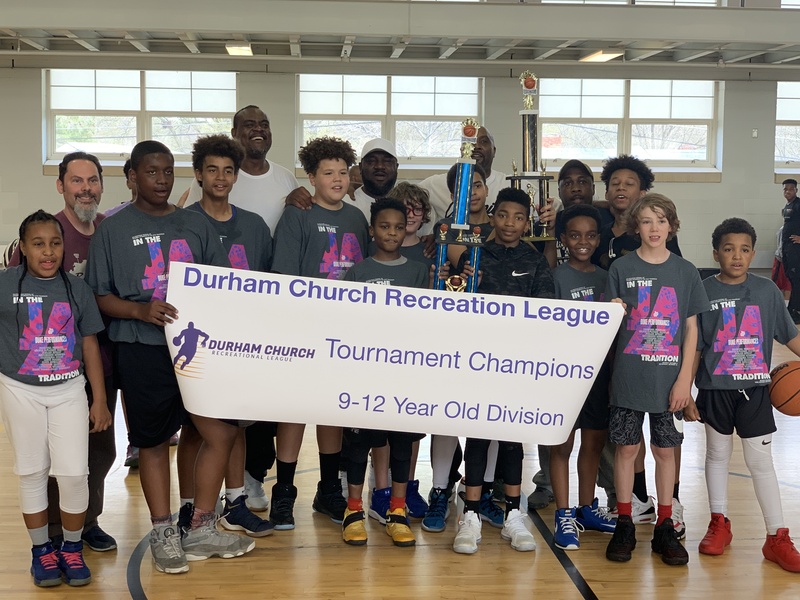 The season was a success and Calvary Ministries Look forward to Next year as teams look to complete for the crown again.